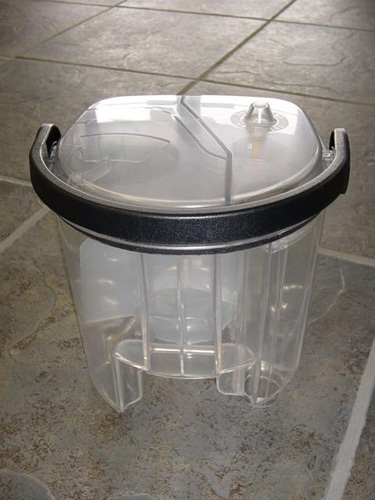 Includes Tank, Handle and Lid. This is the lower tank on your Hoover SteamVac. This service kit is now made out of heavier material to prevent breakage.